Do you know that cats are really good eaters. They love to spend time with foods around them. So now probably you can make an idea what is the topic of this article. If you have a pet dog at home then time has come to know about the foods that are very harmful for the cats. Your cat will always feel good to have a share on your food but it is not at all a good sign. 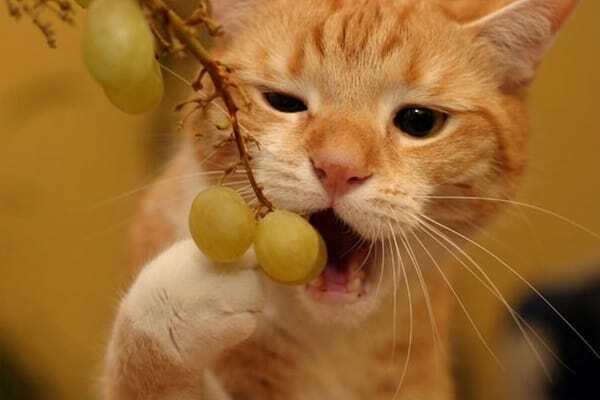 Some human foods are really very harsh for the cats and it works like poison in them. 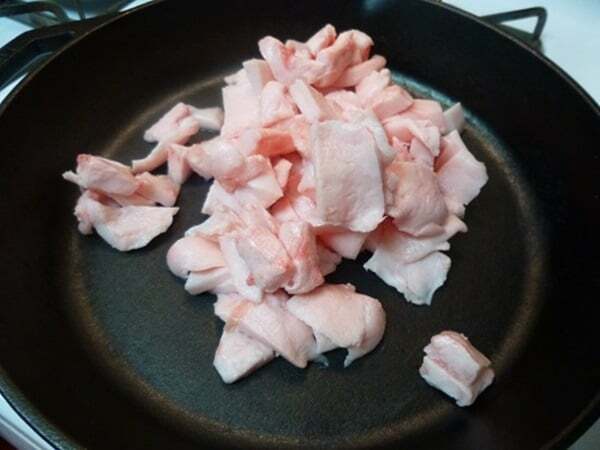 And now if you have a weakness towards your cat you will be very strict in this matter and for that you will have to know about the foods that are too harmful. Here is a list of 7 foods that you should never feed your cat. 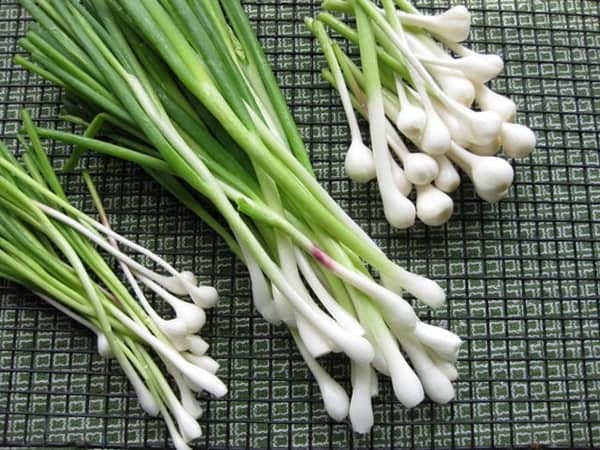 Onion and Chives: The allium components found in the onions and chives are much more harmful to cats than dogs. They are very toxic which can damage their red blood cells. If a kitten only consumes a trace of onion it can cause a severe damage. That’s the reason veterinarians now warns the owners not to offer baby foods containing onion powders. It can also cause anemia in felines. 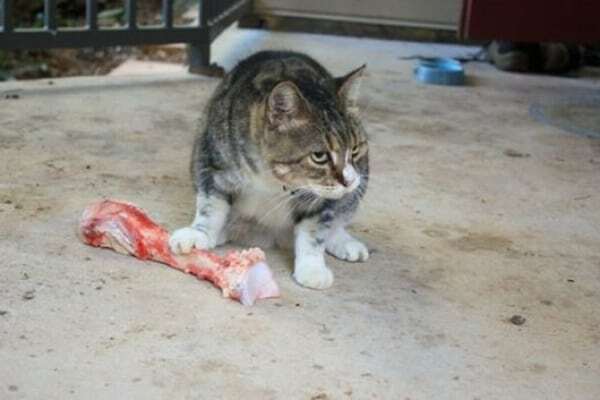 Bones: Bones can also very harmful to cats as it can cause choking. They can splinter in any part of the body and even block intestinal tract and even perforates the intestines. And try not to give them any hard substances that they can’t digest as these substances can also cause dental fractures. If they swallow such hard substances there will be no other option other than operating them. Caffeinated Drinks: Some cats will love to taste your coffee, tea or soda. But actually too much consumption can lead to increased heart rate and agitation in your kitty. 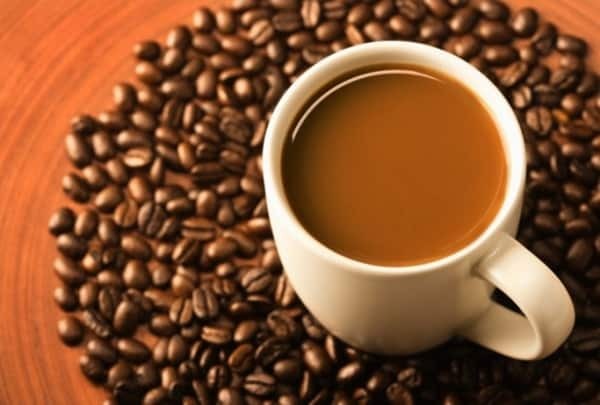 And you know very well that too much caffeine consumption is also not good for humans. Everything should have a limit and of course it’s better to keep all these things away from your pet cat. 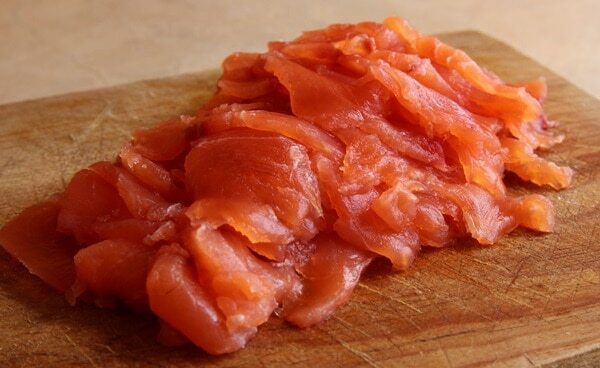 Raw Fish: Fishes are absolutely responsible for the gastrointestinal upset in cats. Raw fish contains Thiaminase which play a vital role in breaking down of essential Vitamin B Thiamine in cats. Thiamine deficiency can cause neurological problems and even lead to convulsions. So now you should be quiet careful as cats loves eating raw fish. Uncooked Eggs: Cats need protein to prosper their health and eggs are one of the best sources of protein. 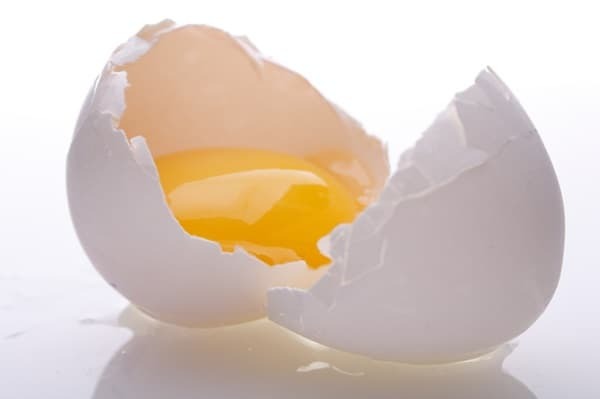 But uncooked eggs are not as beneficial to cats as it contains salmonella and other parasites that can lead to inflammation of pancreas which is a very common disease known as Pancreatitis. So you should keep the uncooked eggs away from your cat and offer cooked eggs only but occasionally not all the time. Fat Trimmings: Fat Trimmings are also not too good for the cats. So feeding fat trimming to the felines is very harmful. It can lead to gastrointestinal upset and even pancreatitis which is almost very dangerous. Milk: We always think that milk is the favorite food of cats. But actually it is not so. Normally, cat’s digestive tract becomes somewhat very lactose intolerant when they reaches to the adult age. 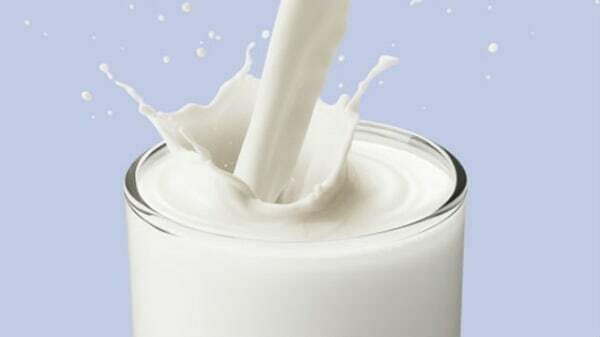 As a result milk is responsible for causing diarrhea and other various types of stomach upsets. Now apart from this we will here talk about some foods that are ok to offer your cat. So when you are planning a treat for your cat you can feed with a small bit of cheese. According to the vets, felines only need about 200-250 calories a day. So you should be very cautious about the calorie you are offering. Also it is a good idea to limit the treats about 10 percent from their daily intake limit. For cat foods you can look for various other articles related to cat foods that will give you more details about the cat foods. Probably after reading this article you are thinking of feeding your favorite pet cat in some other ways and think of some other food substitutes. Yes now ultimately good time has come for your cat.